For MemberPress to be properly uploaded through your WordPress Dashboard > Plugins page > Add New section, it has to be a compressed .zip file, NOT a folder. All the official MemberPress downloads will download as a compressed .zip file, but if you are using Safari as your web browser, you may be finding yourself with a folder, and not the compressed .zip file. This is because Safari has an auto-unzip feature so that when you download a .zip file, it will automatically unzip it for you. Use a different browser to download MemberPress. 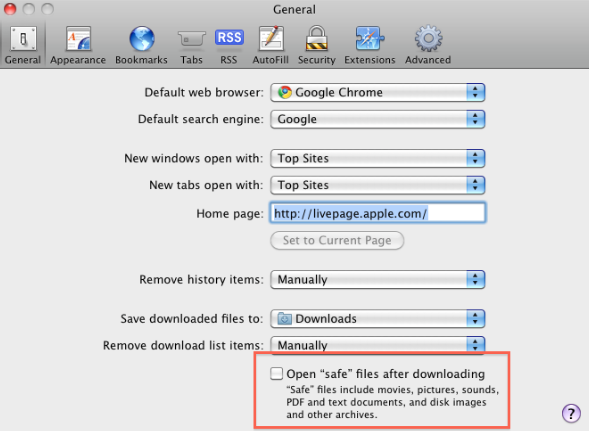 It would appear that all other major browsers do not seem to have this feature by default. So, simply use a different browser to download our plugin if needed. If you find you are on a different browser and you are getting this issue, please notify our support team through your account page's support popup form.